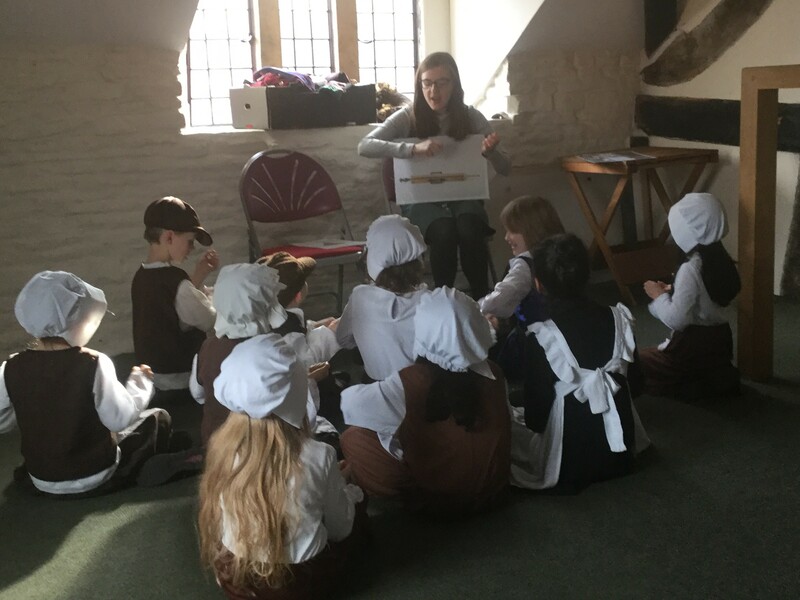 Year 2 had a wonderful trip to Staircase House Museum in Stockport yesterday which rounded off a very exciting topic on the Great Fire of London and the Plague of 1665. 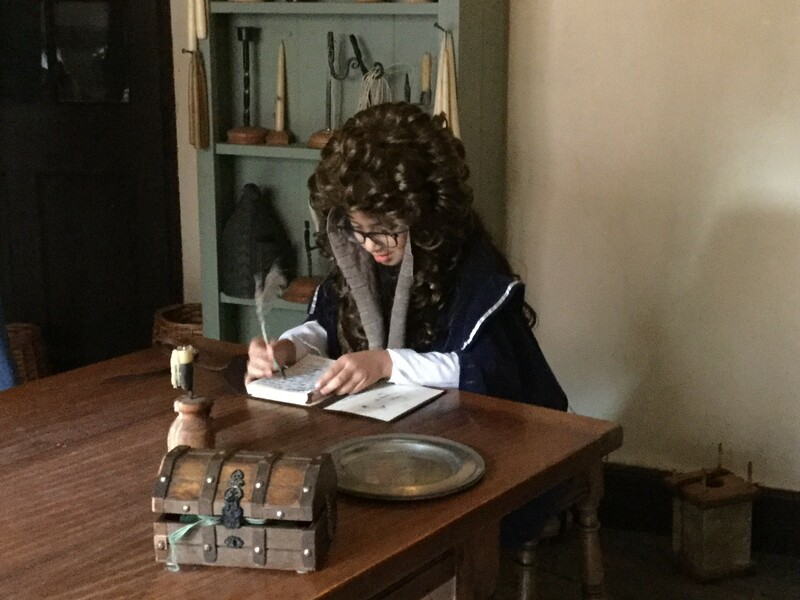 The children role played different historical figures from Charles ll and Samuel Pepys as soldiers and maids where they were guided through the story of The Great Fire of London as seen through eyewitness Samuel Pepys own diary recordings. 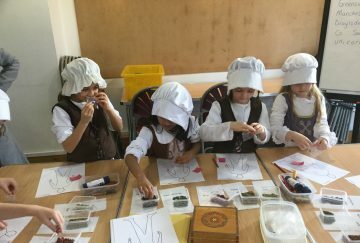 In the afternoon the children found out more about the 1665 Plague which spread through London at that time. 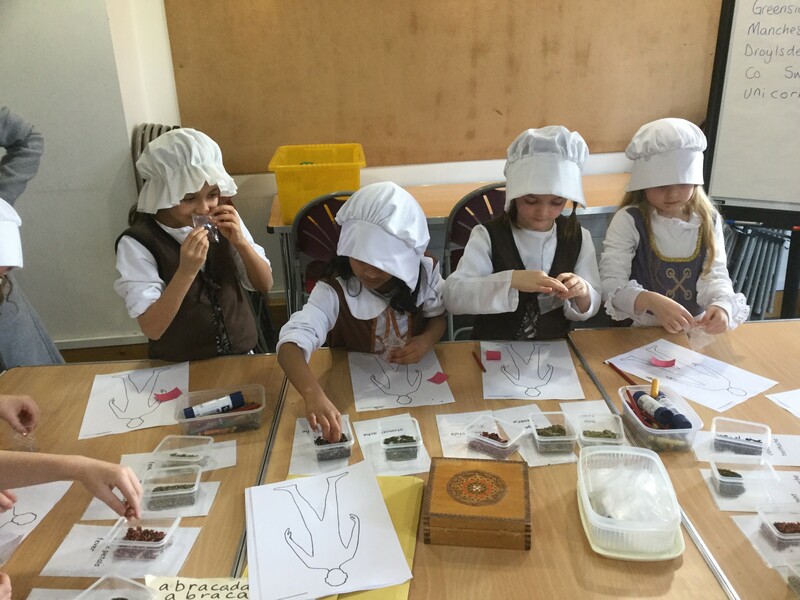 They dressed up as the Quack Doctor and ‘diagnosed’ whether their friends had the Plague! 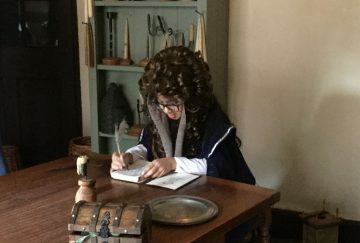 While also mixing together a cure made from herbs and spices and writing a good luck charm. 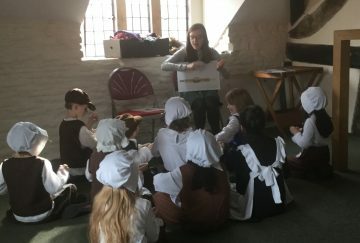 The children also learnt more about the actual building of Staircase House over 500 years ago. 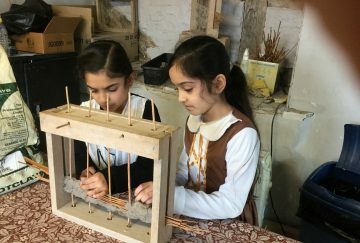 They saw how the historical building would have been constructed with ‘wattle and daub’ using huge oak timbers from the surrounding countryside. 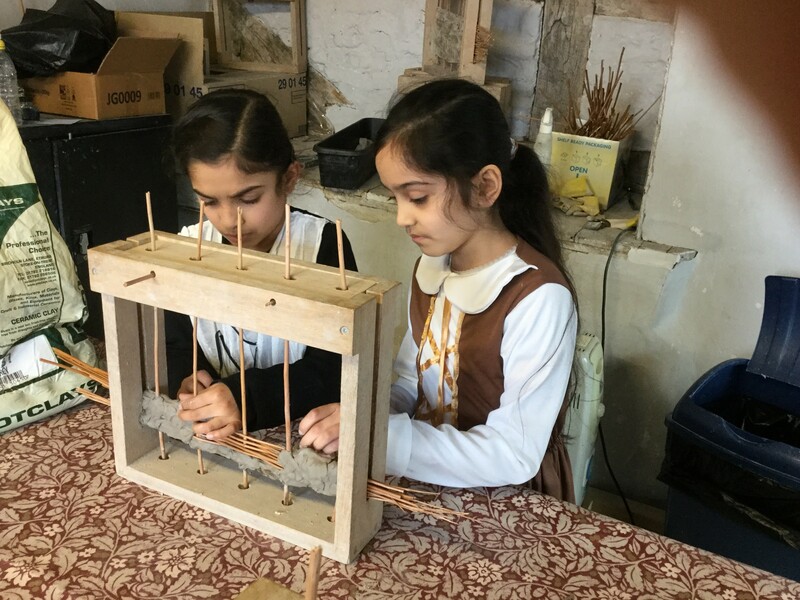 The children then got hands on to practise their section of ‘wattle and daub’ using willow sticks and clay. 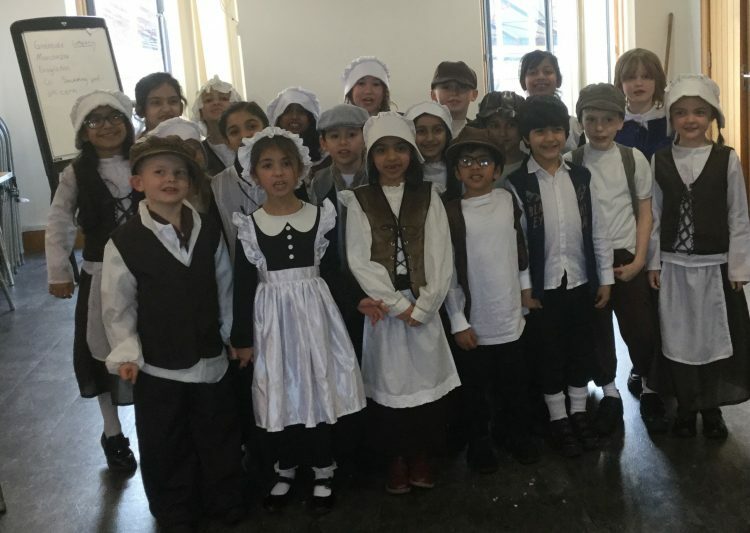 After singing ‘London’s Burning’ the children returned to school tired but full of tales about their great day out.